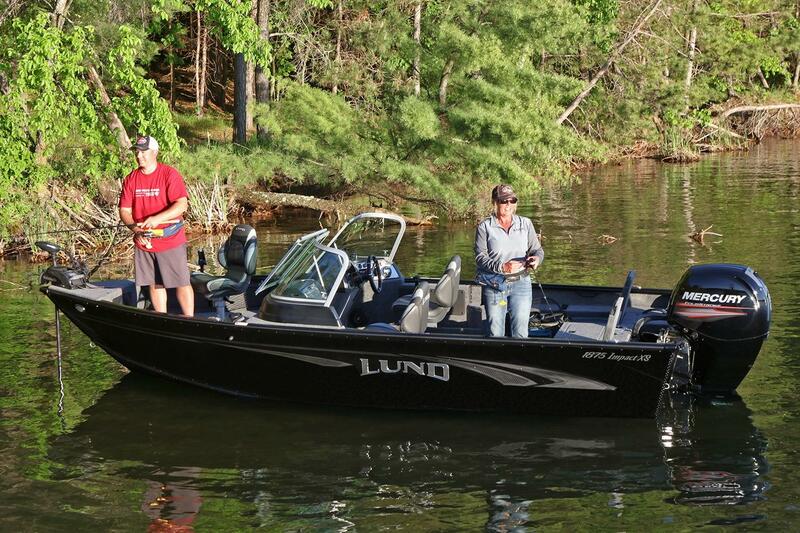 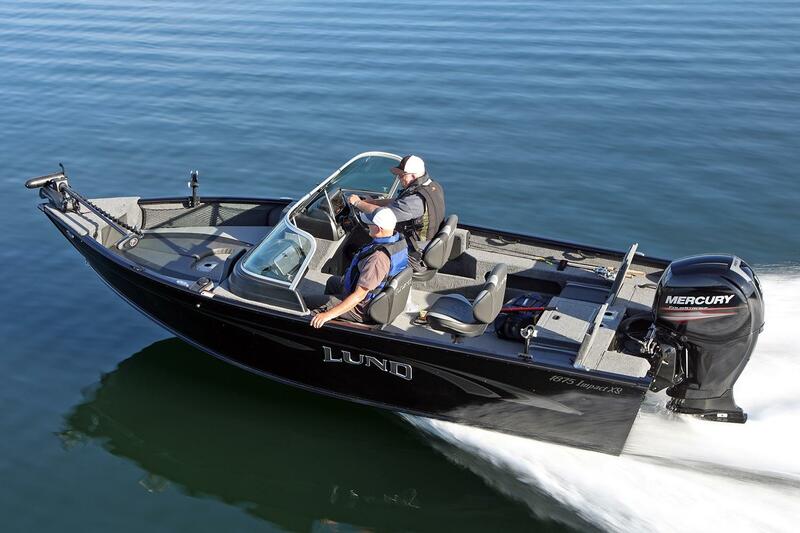 The Lund 1875 Impact XS (formerly 1850 Impact XS) family recreational fishing boat is the perfect 18' combination fishing boat or ski boat. Whether you need livewells and rod lockers for serious fishing or a ski pylon for water skiing, wake boarding, tubing, or knee boarding, this family fishing boat is perfect for all your water activities. 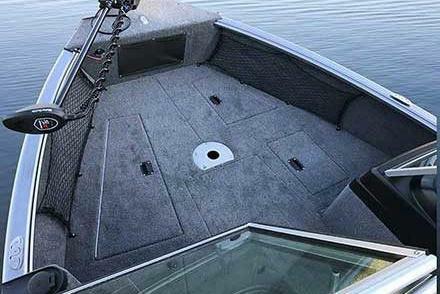 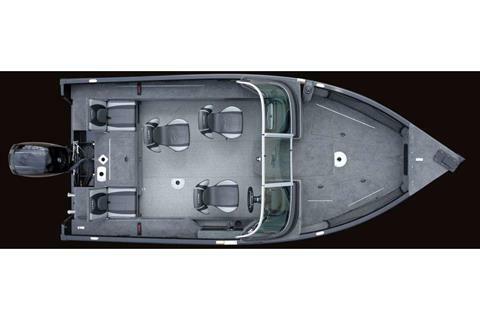 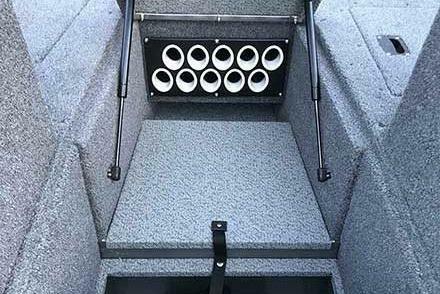 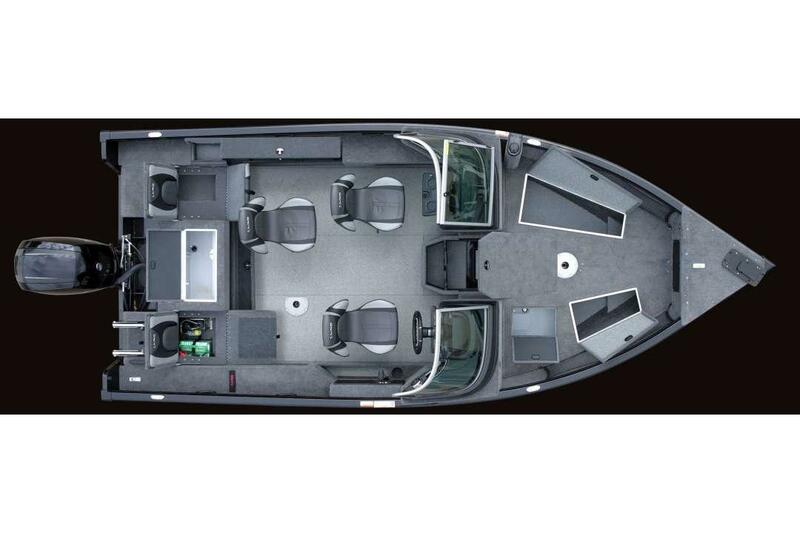 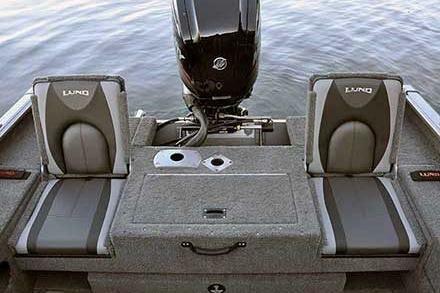 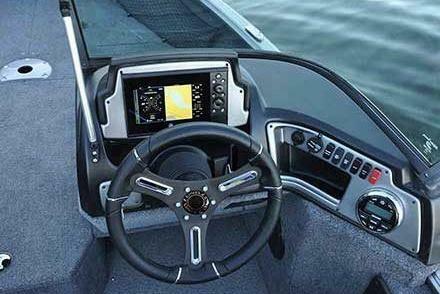 There's even extra seats with the rear jump seats for extra passengers or a large rear casting deck for friends while fishing or cruising in this family boat.